Home > General > Why Blockchain Is A Major Game Changer For Internet Of Things? 10 Feb Why Blockchain Is A Major Game Changer For Internet Of Things? The effectiveness of Blockchain as a highly secure data management technology is already well known. Though in spite of Blockchain major cyber attacks have happened in the servers of several popular services like Twitter, Netflix, and PayPal, this recent attack shown that thanks to Blockchain none of the servers could be disrupted with false records. At a time when plethora of smart connected devices are transforming our life in every sphere, the data transporting among these devices and interfaces should be given better protective cover and Blockchain seems to be highly effective in that. 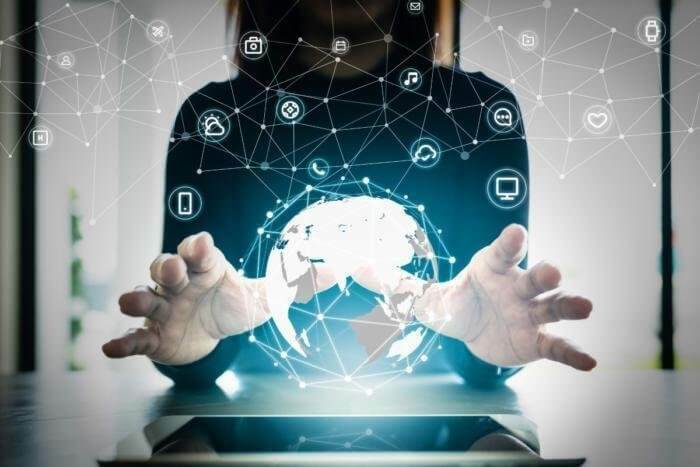 The smarter ecosystem of IOT gadgets which amounts to 8.4 billion connected things in 2017 needs a comprehensive data management for the purposes of authentication, identification and data security. While cyberattacks remain unpredictable and cannot always be prevented from happening, Blockchain at least ensures that the outcome of such attacks cannot lead to the permanent damage of systems resulting in compromising service. 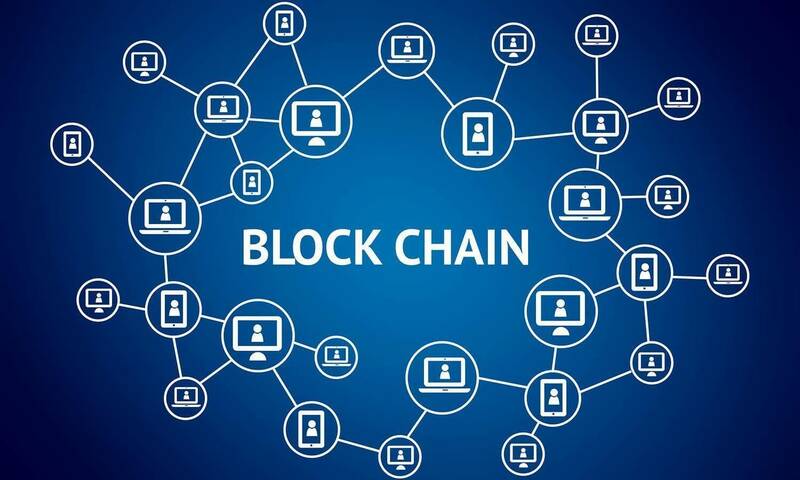 Blockchain which is known as a tamper-proof data ledger system records every subsequent addition of data without allowing any changes to the already registered data. This practically makes it impossible for the cyber attacks to cause permanent damage to servers. What Makes Blockchain So Viable As From Security Perspective? Blockchain is a highly decentralised and distributed data ledger system and is said to have all the capabilities to address concerns that are faced frequently by the IOT. Internet of Things also works based on a loosely connected and highly distributed kind of mechanism which remains vulnerable to serious attacks and malware threats. Now Blockchain by registering every single data just offers a detailed history of the device level interactions, though it allows no tampering, deletion or changes in the already registered data. Thus Blockchain makes a viable data security system for an Internet of Things. Besides ensuring trust and reliability of the IoT devices Blockchain by working on peer-to-peer basis can reduce the cost and time of deployment for IOT solutions. For instance, just because Blockchain has the awesome capability to hold records and data history in a completely tamperproof manner so-called legal documents and contracts can now be replaced by smart digital contracts. This faster access to data and robust security will also help making the Internet of Things more scalable. Data can be monetised better thanks to unperturbed access and glitch-free data processing. One of the most important aspects of blockchain technology is that it is going to breach the gap between so-called cyber and physical world most effectively. The digitally equipped seals of gadgets and authentication technologies are now more equipped to prevent tampering attempts thanks to Blockchain. Any physical gadget and digital interface is now protected equally with streaming data registered through Blockchain. The last mile challenge that still remains unaddressed is a comprehensive Internet of Things protocol that eliminates differences of addressing data security concerns through Blockchain technology. With the IoT continuing to grow at rapid pace and Blockchain is all set to push this IoT deployment both are going to make device level interactions easier with stronger data security.